During my first years as a school librarian, I worked at a junior high with a group of dynamite classroom teachers. “Collaboration” was a word that we used in discussions and also put into practice. One English teacher and I had the idea of working more closely with the public library and coordinating a summer reading program with our students. Although we did not receive the funding we requested, we pursued the partnership. 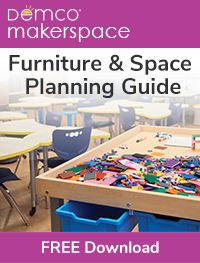 Over the next five years, we successfully collaborated with the public library on a variety of projects. We soon realized the necessity of developing a “winning team” to establish our collaborative relationship with the public library, involving stakeholders from both institutions. 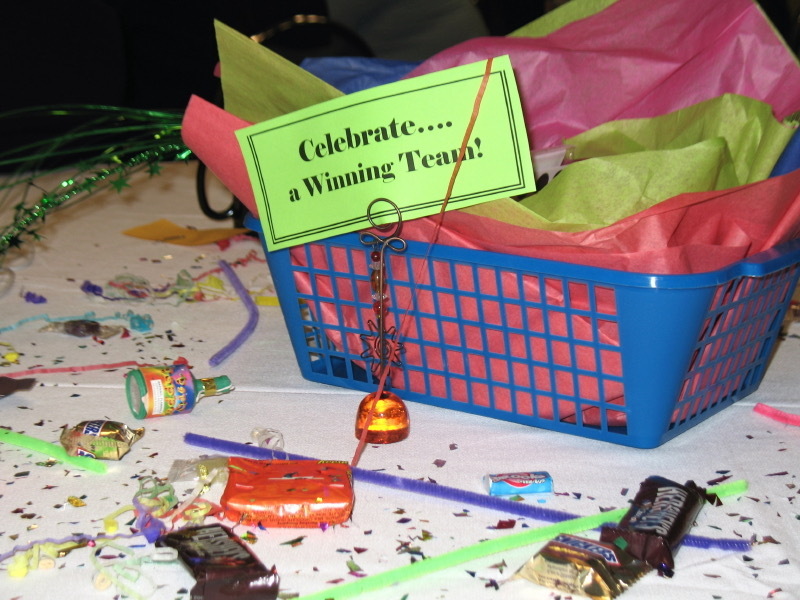 As we progressed we also realized the importance of celebrating our successes. 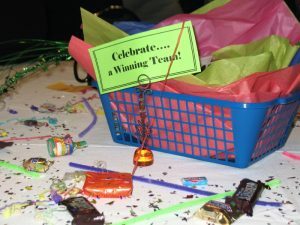 A winning collaborative team typically includes a school librarian and children’s or youth services librarian from the public library. Once everyone agrees to work together, all stakeholders should meet to discuss ways the two organizations could work together. Many creative ideas and great discussions develop over a cup of coffee. Establishing a winning team through partnerships with other organizations is not always an inherent skill. 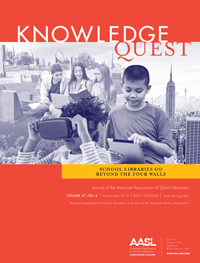 Students in MLS and pre-service library education programs should be exposed to this concept during their studies. The students need to experience collaboration. Last summer, Emporia State University students enrolled in a Resources and Services for Early Learners class developed collaborative program plans to be implemented at both school and public libraries. One of the plan’s first steps was to identify other organizations as collaborative partners and other information professionals who could become part of a winning team. The two ideas listed below illustrate possible projects that involve the public librarian and the school librarian. These two ideas are examples of creative thought through collaboration; a final ingredient celebrating the success of collaborative winning teams. 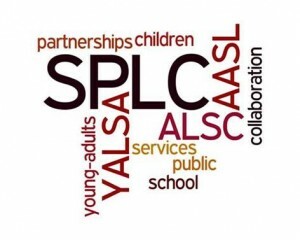 As a young school librarian working with a classroom teacher to establish a collaborative event with the public library, my colleague and I neglected to establish a team involving professionals from each organization. Today, developing a winning team will establish more productive and successful collaborations. 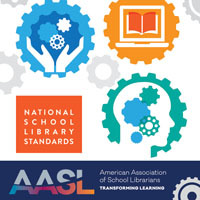 Jody K. Howard is an adjunct professor at Emporia State University and is a member of the AASL/ALSC/YALSA Interdivisional Committee on School-Public Library Cooperation.